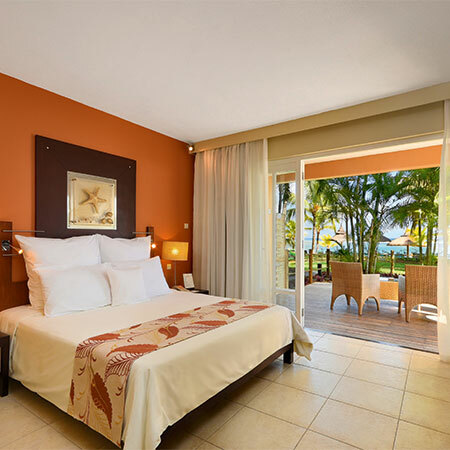 Located North-west on the coast of Mauritius, Victoria Beachcomber Resort & Spa is conveniently situated between the tourist hub of Grand Baie and Port Louis, the capital city. 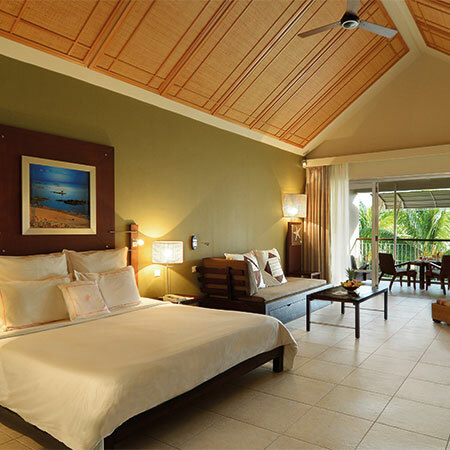 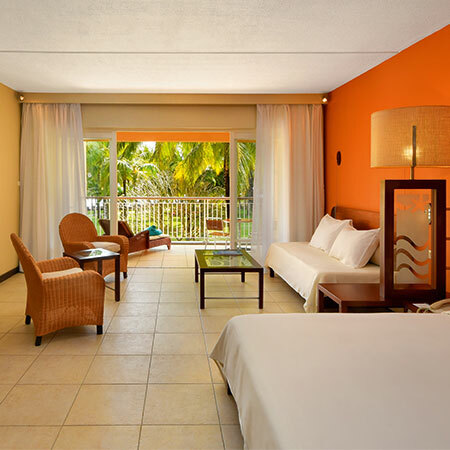 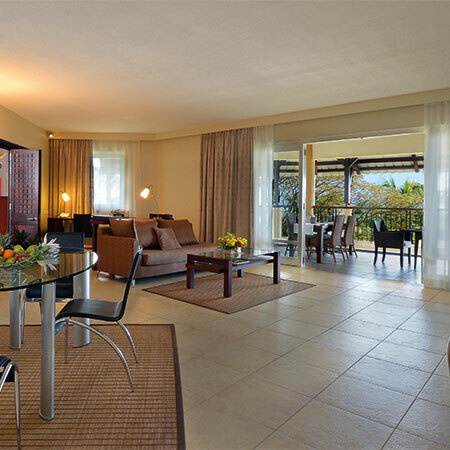 Facing the splendid sunsets, Victoria Beachcomber is one of the most popular family resorts in Mauritius. 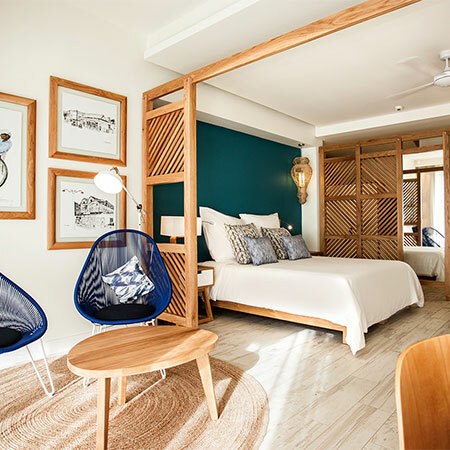 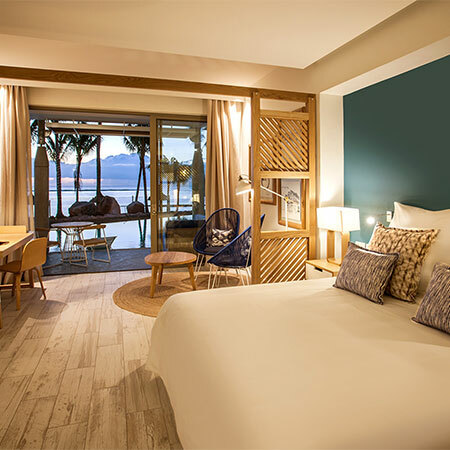 Described as one of the most popular four-star plus resorts in Mauritius, Victoria Beachcomber has four restaurants that simply spell conviviality and simplicity like the hotel itself. 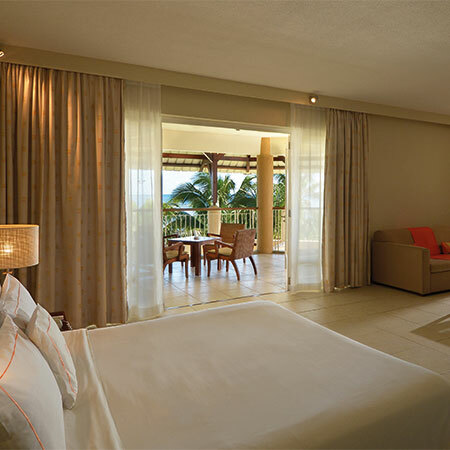 Soothe your body and mind in a refined atmosphere! 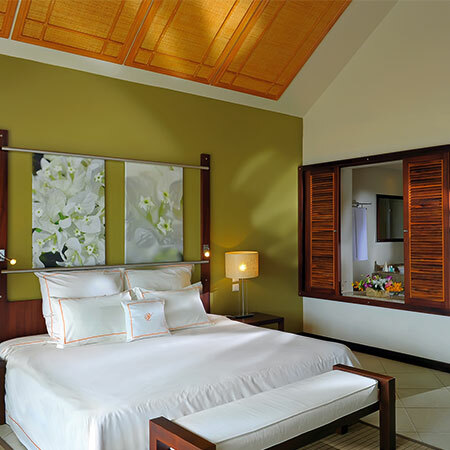 A space of complete relaxation for the body and soul with a delightful experience filled with natural products. 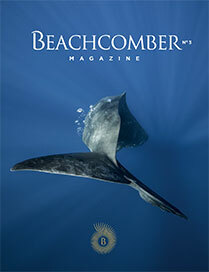 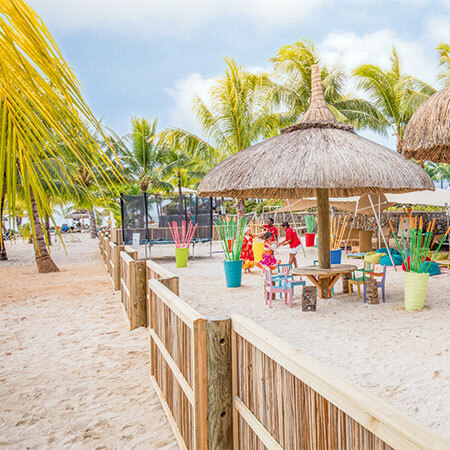 Victoria Beachcomber is known to be the perfect choice for family holidays with an array of activities to make the most of the tropical setting. 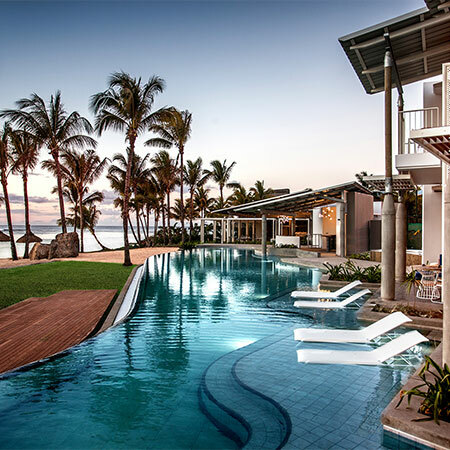 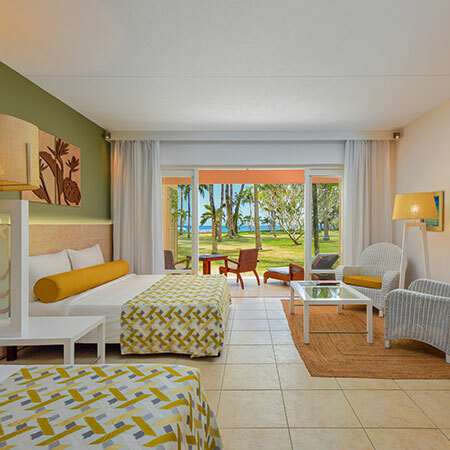 Located on the island's protected north-west coast, Victoria Beachcomber is a relaxed four-star plus resort which is a fantastic choice for families travelling to Mauritius. 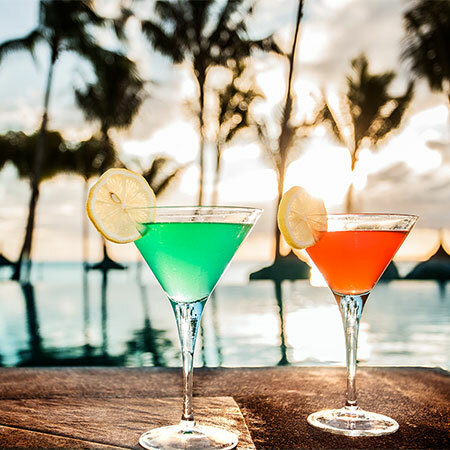 After all the excitement of the wedding, newlyweds will enjoy the authentic charm and peaceful atmosphere of Victoria Beachcomber, ideal for a tranquil honeymoon. 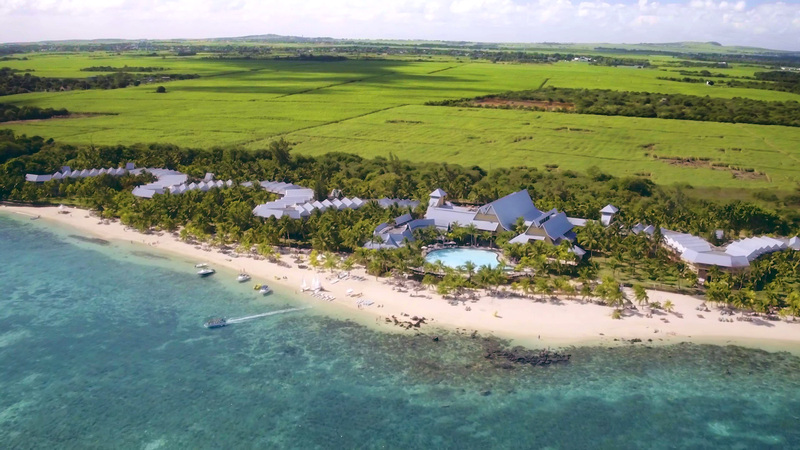 Discover and visit all the main tourist sights, attractions and places of interest of the North of Mauritius.